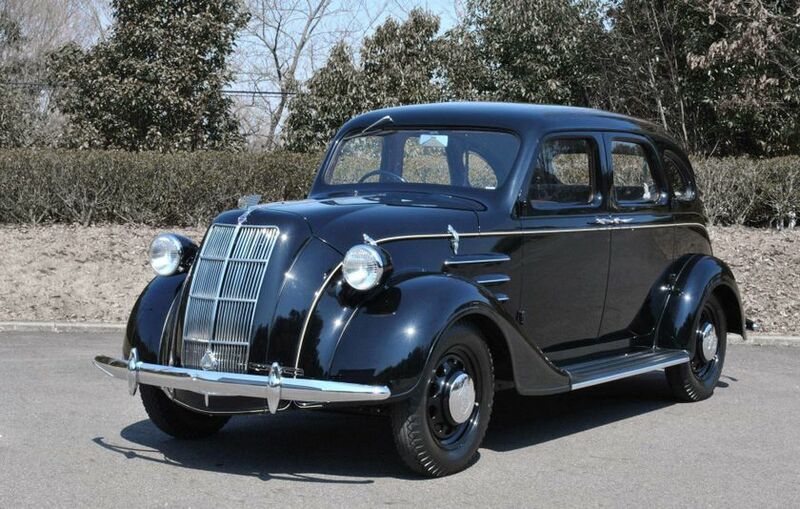 Toyota City, Japan (June 10, 2014) —Toyota will commemorate the 120th anniversary of the birth of its founder Kiichiro Toyoda (June 11, 1894 to March 27, 1952) by holding a series of related exhibits at cultural and exhibit facilities in Japan. The unprecedented tie-up involves five facilities, and will convey the spirit of research and creativity espoused by Kiichiro Toyoda in a variety of venue-specific ways. 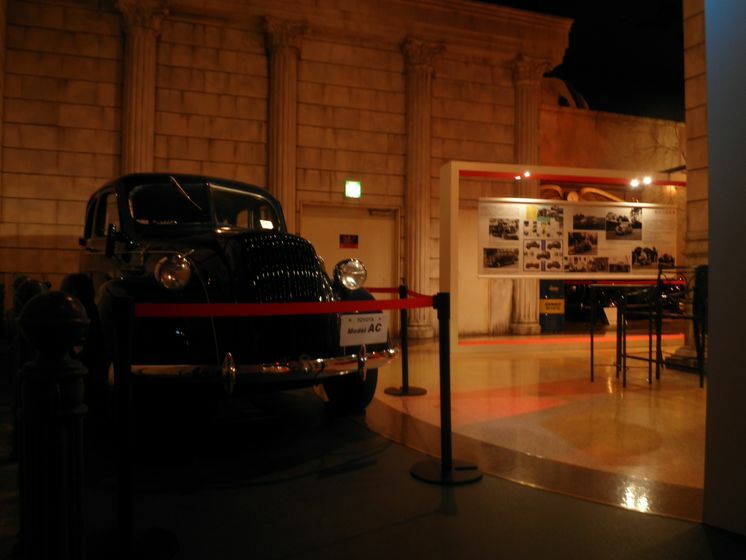 The Toyota Commemorative Museum of Industry and Technology (in Nagoya City, Aichi Prefecture), which is celebrating its 20th anniversary, will present exhibits about Kiichiro Toyoda throughout the year. 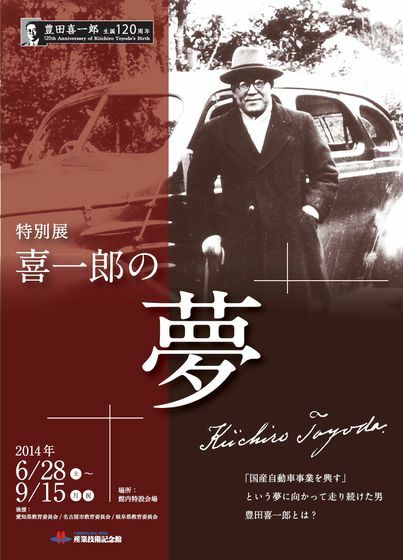 A special exhibit called “Kiichiro’s Dream”, shedding light on the life and personality of Toyota's founder, will open on June 28. 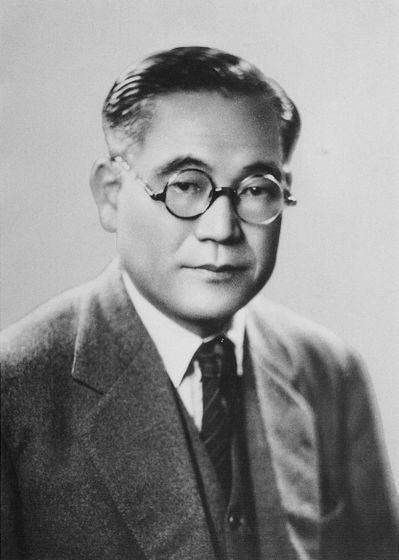 The exhibit will show, from a manufacturing perspective, Kiichiro Toyoda’s ideas and research as he aimed to lay the foundations for the Japanese automotive industry. 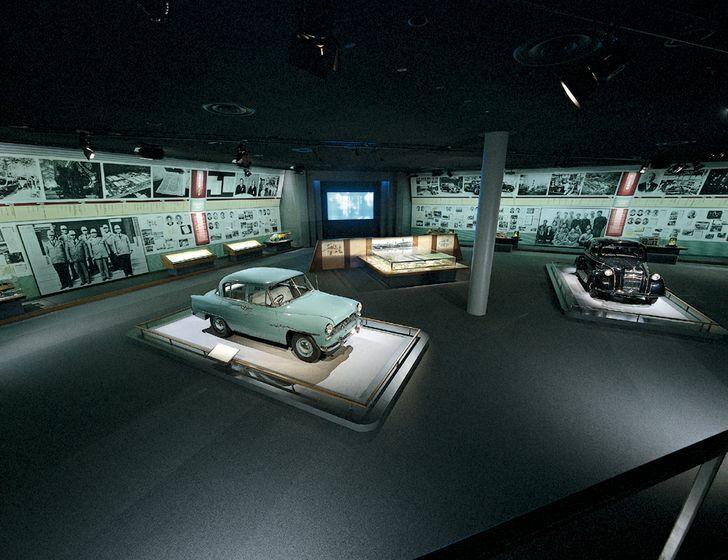 The museum is also planning a tour in September of sites closely connected to Kiichiro Toyoda’s life, followed by a second special exhibit in October entitled "Toyota’s Evolution: Kiichiro’s Dream, Then and Now". 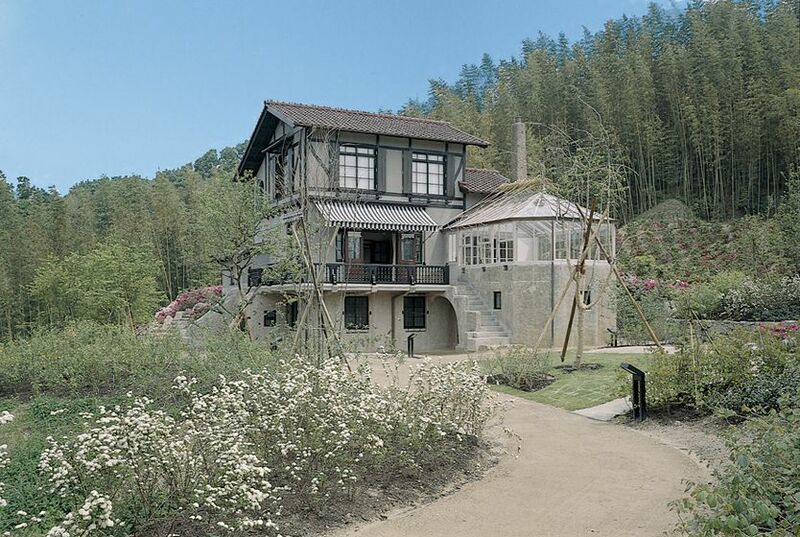 The Toyota Kuragaike Commemorative Hall (in Toyota City, Aichi Prefecture) will enlarge its permanent exhibit in its space dedicated to telling the story of Toyota's origins, and will conduct tours in Kiichiro’s former residence, which is usually not open to the public. 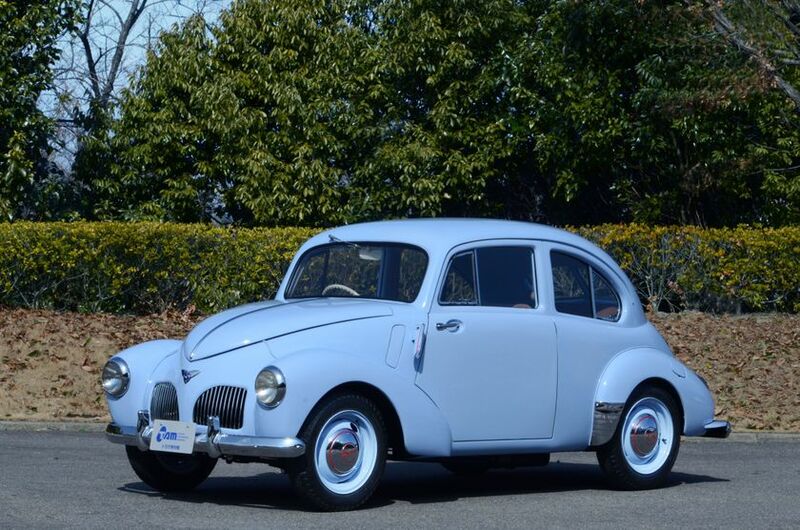 An exhibit beginning June 11 at the Toyota Automobile Museum (in Nagakute City, Aichi Prefecture) will display cars closely associated with Kiichiro Toyoda and convey his passion for passenger car development. A similar car exhibit, jointly planned with the Toyota Automobile Museum, will open on the same day at Mega Web (in Koto-ku, Tokyo). 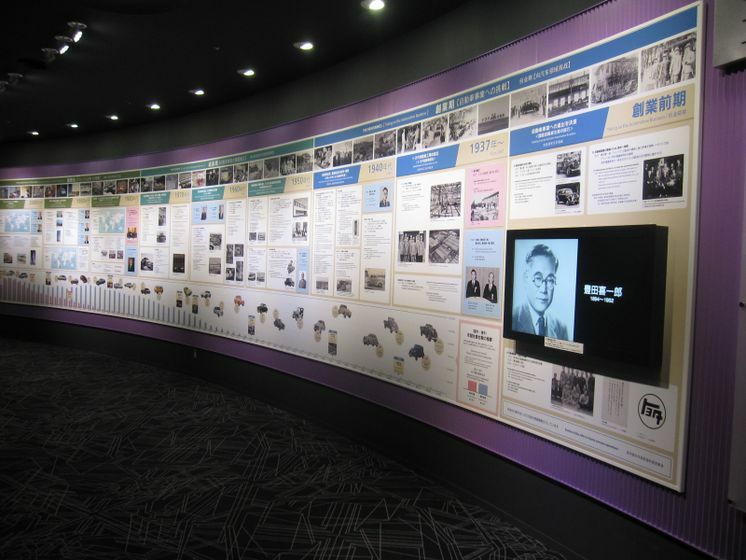 At the end of December, the Toyota Kaikan Museum (in Toyota City, Aichi Prefecture) will run an exhibit called "Returning to Toyota’s Roots: Lessons from our Founders" in the museum's Corporation and Society Area. The exhibit will cover the spirit of manufacturing created by Kiichiro and other key leaders early in Toyota's history, and the roots of the Toyota Way philosophy that still endures. June 28 -September 15 "Kiichiro’s Dream"
Toyota Kaikan Museum From late December "Returning to Toyota’s Roots: Lessons from our Founders"